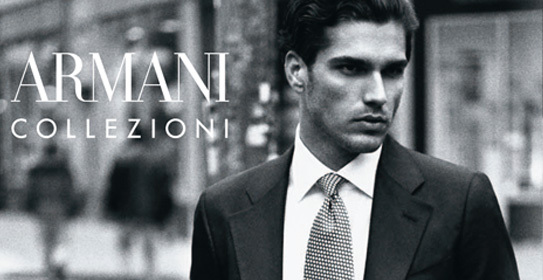 Armani Collezioni is for the modern thinking man, quintessential Armani. Always available at Brera. Chosen and ordered in Milan by Brera owner, Nicholas Chiew who has worked for Giorgio Armani for the past seven years and who understands the brand like none other. An offering one cannot refuse.